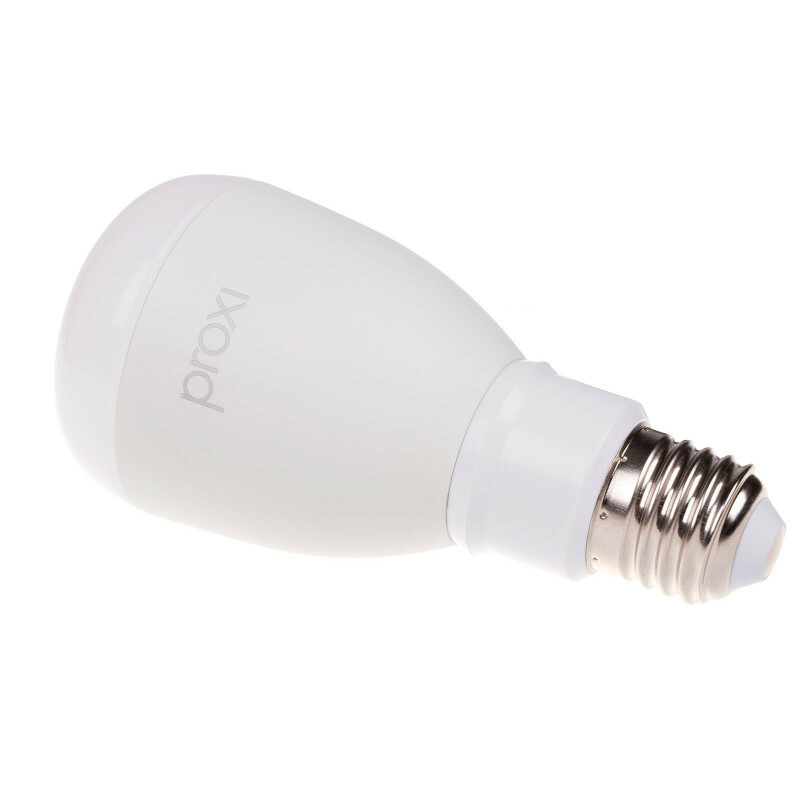 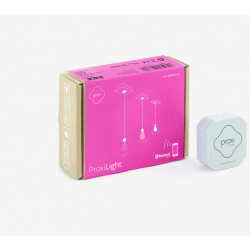 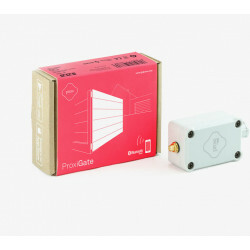 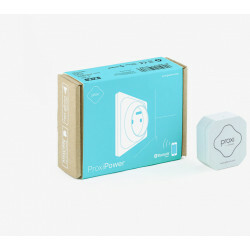 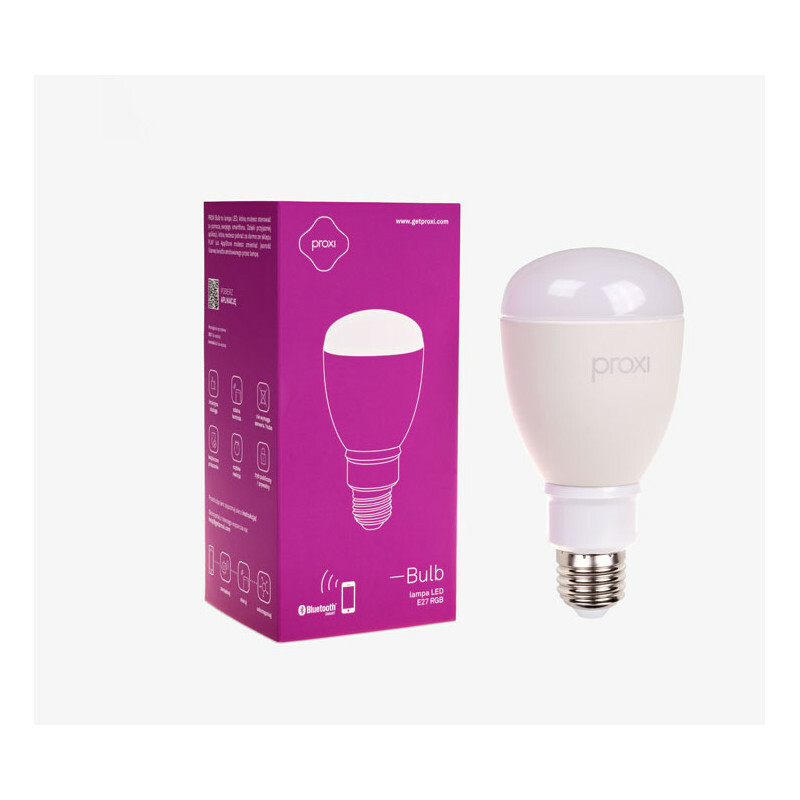 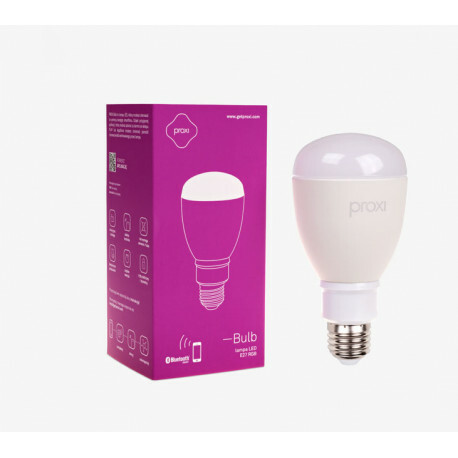 Proxi Bulb is a colour LED lamp, the light colour and brightness of which can be changed by the application in the mobile phone. The E27 cap is suitable for all lamps and chandeliers that use a traditional light bulb and provide an energy-efficient replacement for it. 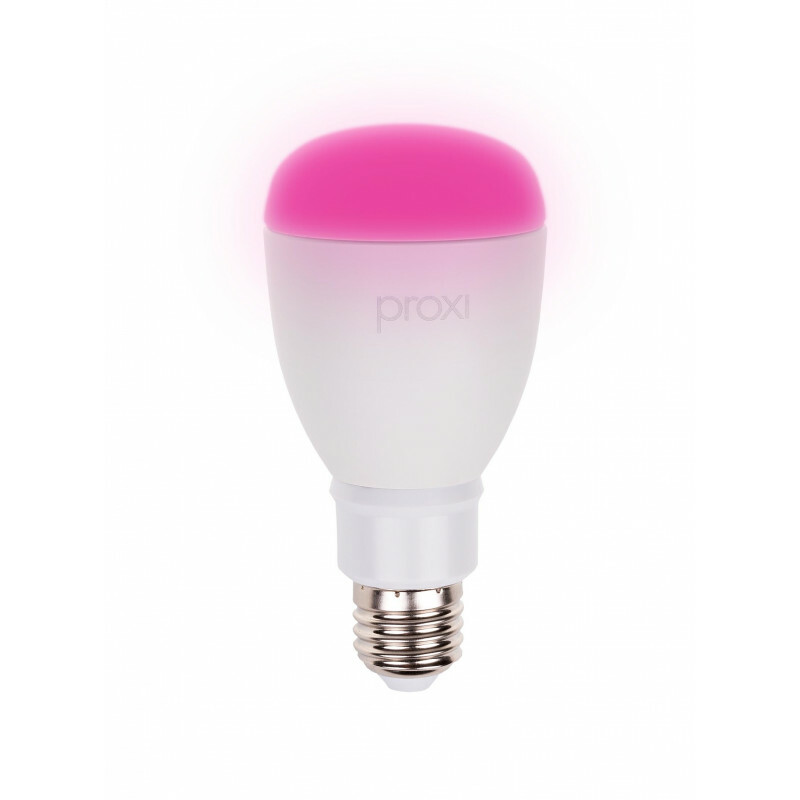 Proxi Bulb is ideal for highlighting interesting and romantic interiors where the light plays a remarkable role. 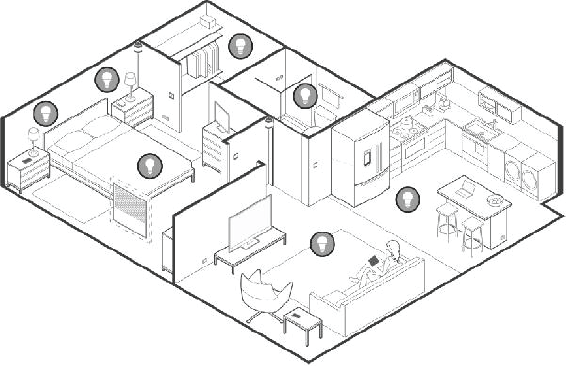 The intensity of light affects our mood and interior design. 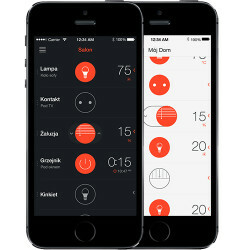 The ability to adjust the said intensity works best in areas whose function is to rest or work. 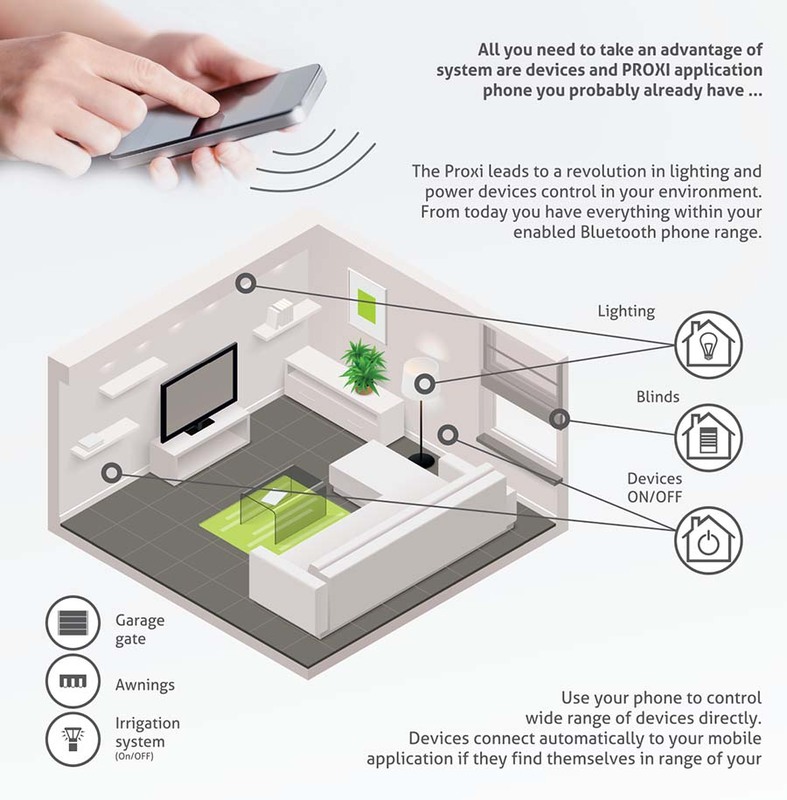 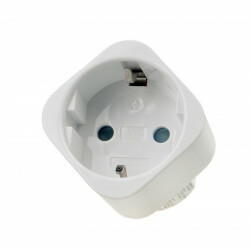 Its remote control feature becomes a modern standard. 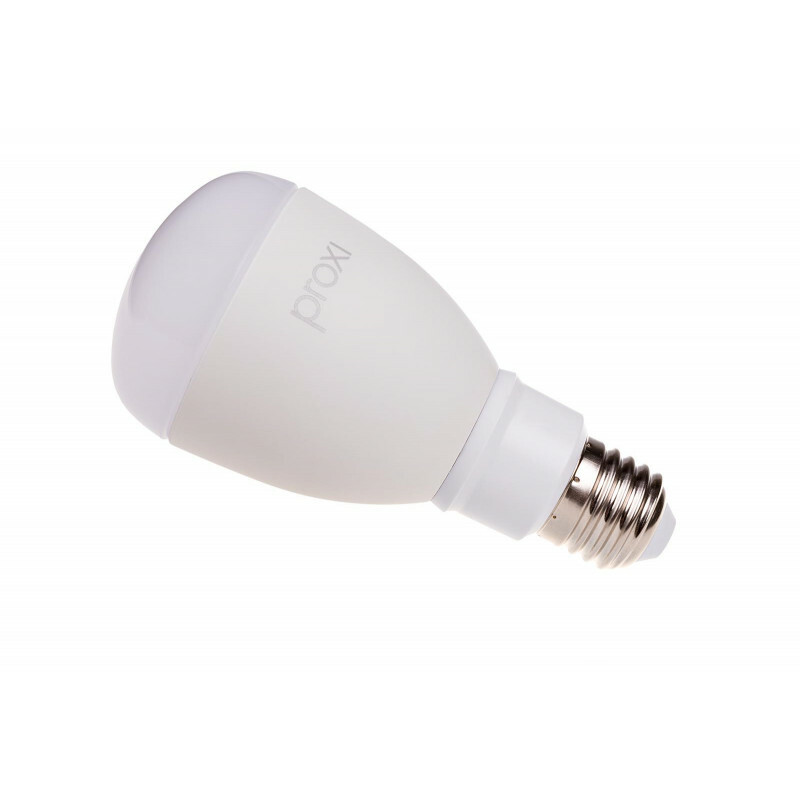 Now all you need to do to adjust the lighting to your needs is reach for the mobile phone. 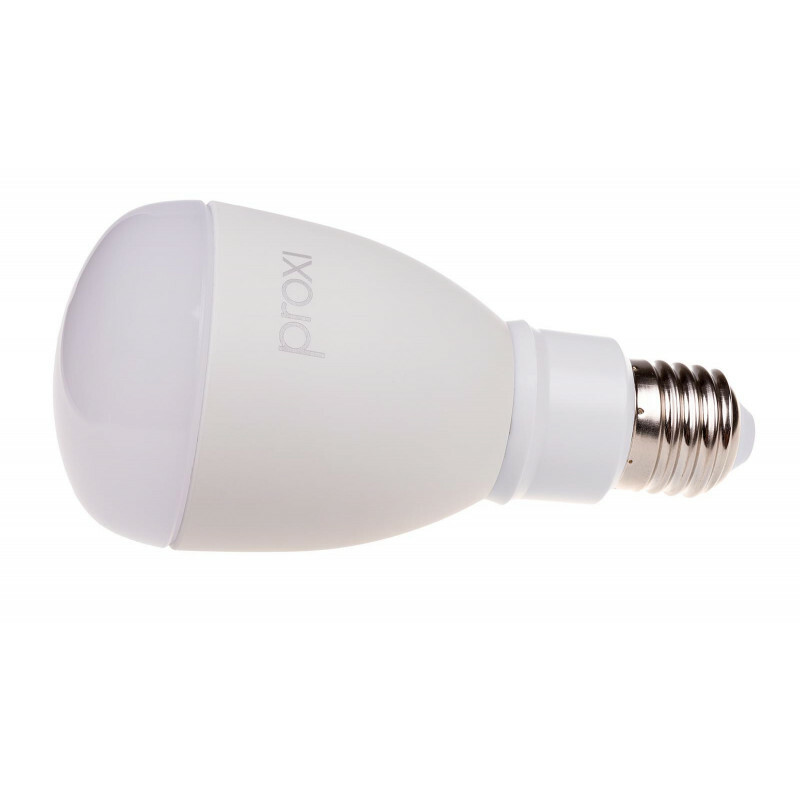 The ability to control the lighting both from the phone app, as well as using traditional wall switches. 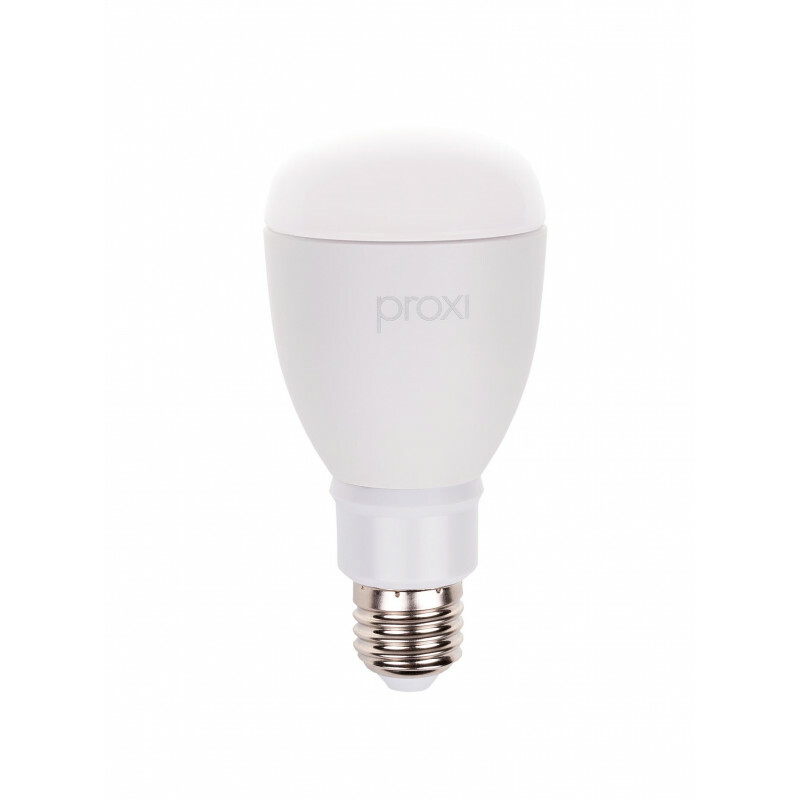 The E27 cap fits to most lamps and chandeliers on the market.